The Massage Guy & The Jackalope – A Job Search Networking Story. Him: What will you be doing after you take early retirement? Him: You can’t just sit around watching TV all day. Really, what will you do? Me: Maybe teaching…. maybe coaching? Him: (back with a business card) …. Call this guy. He’s the founder of a small graduate school and he’s looking for teachers. Him is not a recruiter, headhunter, job matchmaker, or career coach — at least not officially. Him is the airport massage guy. I was very lucky to have someone who was willing to pull it out of me. You can make the conversation so much easier if you know what you want to do and are comfortable talking about it. If you’re stuck about what you want to do, get going on some self-analysis. Read and do the exercises in the article “Knowing What You Want So You Can Find It” from Susan P. Joyce’s (@JobHuntOrg) Job-Hunt.org site. When I blurted out “coaching” or “teaching”, things started to gel. It was specific and gave the airport massage guy something to connect with. 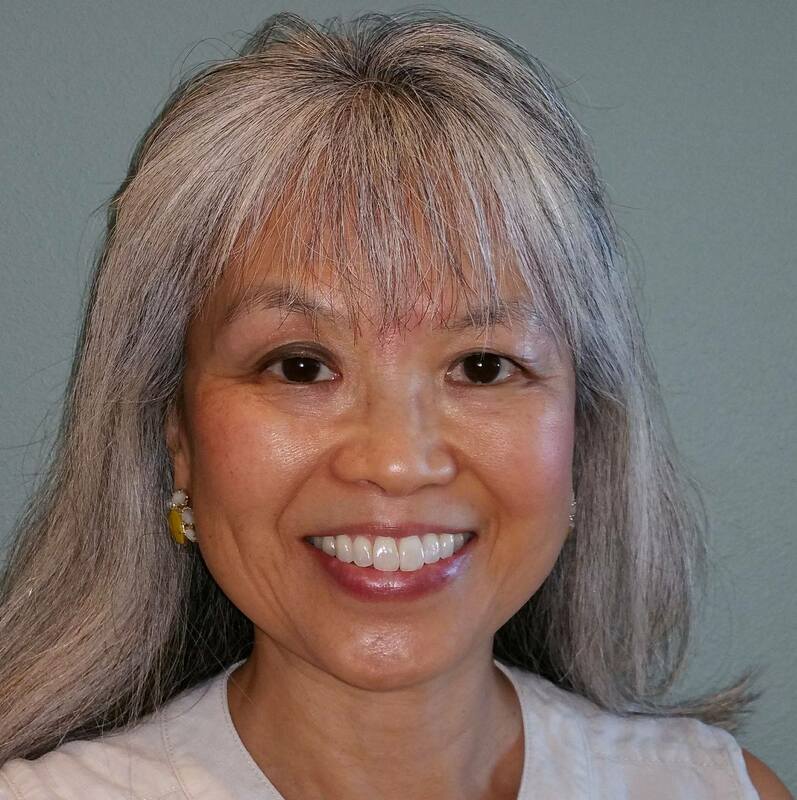 If you want to know how to get down to the right amount of specificity, read Donna Svei’s (@AvidCareerist) post — 4 “Must Share” Job Search Talking Points. It’s an oldie but a goodie. Don’t assume that you know who might be the consummate networker willing to give you some help. They may be disguised like the airport massage guy. That recruiter, headhunter, job matchmaker and career coach could be your doctor, neighbor, your kid’s friend’s parent, your hair stylist, your yoga teacher or personal trainer, etc. Here are some more ideas (cool outside-of-the-box ideas!) regarding who you can reach out to and how you can reach out. Read “Take Your Search for A Job Offline” from the Wall Street Journal. Giving back and/or giving forward are key to your networking endeavors and this quote from Sir Winston Churchill couldn’t be a better reminder. Not sure how to give back or forward? Taffy Williams (@twilli2861) tweeted this article with 10 great “giving back and giving forward” ideas ranging from being a matchmaker yourself to paying attention to status updates and offering to provide advice or do brainstorming with that someone you’ve noticed who has an issue or challenge to tackle. The article is titled: “How To Add Value to Your Network”. Epilogue: What About the Jackalope? Gratefulness for those who took a chance on me that didn’t quite turn out (if you’re curious about this failure of sorts, please do ask me). And of course, much appreciation for the airport massage guy, who also happened to be the massage guy who came weekly to our Austin Technology Center for anyone who had a few minutes and a few dollars for a massage. It dawned on me it was time for my Jackalope to go to a new home. I was happy to give away something that meant much to me to someone who “had my back”. Thank you, ES. I’m still thinking about you and your generosity and the positive impact it had and still has for me!! And I hope everyone comes out to enjoy your take-me-out-of-this-world chair massage at the Austin-Bergstrom International Airport. Please do #TakeThisMoment to share your networking story in the comments below. Your story could just be the encouragement that someone needs. And what a solid way of giving back and/or giving forward that would be! 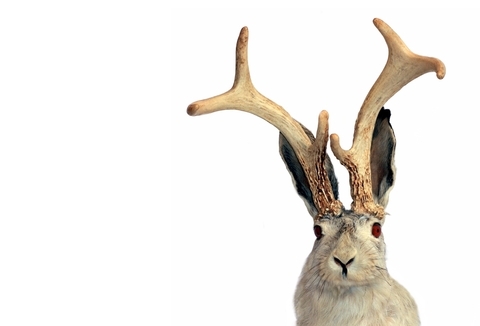 7 responses to The Massage Guy & The Jackalope – A Job Search Networking Story. Lovely – Thank you for sharing & generously naming others who do the same. You enact what you say, Jackie. Thanks for dropping by and for all that you do/write about! You have such sage advice and those very illuminating “hidden” networking stories in your post — “Women Networking: 3 Truths & 3.5 Solutions”. Very cool! I love a good networking story! Thanks for reminding us that connections abound in even the most unexpected places! Yes, I think being open to the unexpected is a doorway to a myriad of possibilities. That’s one of the reasons why I liked your post (Giving Career Advice: Helping Others See The Obvious) and mentioned it in my post. What good advice to explore one’s hidden strengths with a trusted advisor! Hope everyone will go out and visit your site for more meaty advice. Good to see you here and on Twitter! Great post, packed with productive advice, Jackie! It’s not quite a network story, but it does fit into one of the themes I’ve extracted from this post – being open to opportunities. A week ago, I left my keys on the counter at a store. Half-way home, I realized my mistake and headed back. Keys safely in my pocket, I circled around the block to make my way home. There in front of me was a office that was a perfect fit for Auntie Stress. Even though I had driven around that block before, I never noticed that office. Anyway, I did set up an appointment, and had an interesting discussion with the decision-makers at this office. It’s too early to tell what the outcome is, but sometimes our gaffes turn out to be anything but. I chose to see this gaffe as a budding opportunity, rather than a stress-producing “look what I’ve done” goof-up. Perception change in action. Definitely agree that opportunities are there if we only look — or look in a different way than usual! And your story exemplifies that. Thank you for sharing and I’m looking forward to hearing about the outcome of your office opportunity.